Welcome to our 211/LIFE LINE website! 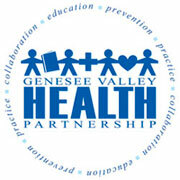 Special thanks to the Genesee Valley Health Partnership for their support and sponsorship for the new website, allowing community members and professionals to navigate essential resources in a few clicks! Check out our Community Impact in 2017! Print your own 211/LL Cards & Flyers! Available in both English and Spanish! Need help or want to help the effort to end homelessness? With Tax Season right around the corner, make sure to file your taxes! To get some help, you can reach out to SUNY Geneseo Volunteer Income Tax Assistance (VITA) Program by calling 585-243-7520. The program is available until March 31, 2019. 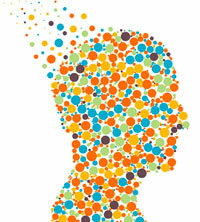 Connect videos, web resources, and information on mental health and addiction. Need some coping skill suggestions? Looking to find resources in your area? You can search our online Community Resource Database with over 6,000 listings of community, social, and government services. Mon-Fri, 9am-3pm for information and referrals! 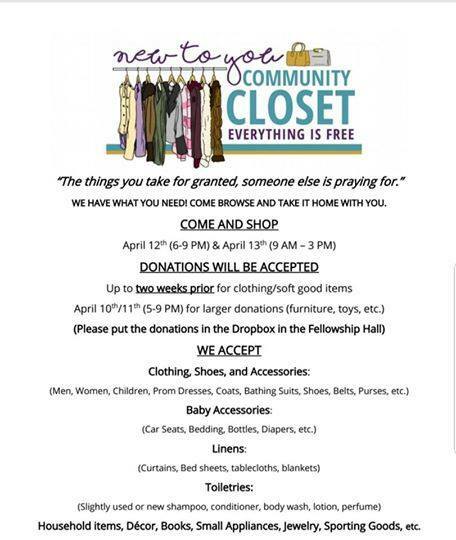 "New to You" Community Clothing Closet taking place Fri, April 12th, 6-9PM & Sat, April 13, 9AM-3PM. The event will provide free clothing and household items. Donations will be accepted prior to the event. For more information, visit https://opendoorchili.churchcenter.com/registrations/events/213375. Last day to register for "Keeping Kids Safer Online" presentation with Netssmartz on Weds, April 10.The presentation will focus on risks children face on the internet and strategies to keep them safer. Contact Kathy McGonigal, Wayne County Dept of Aging and Youth at 315-946-5624. Space is limited. Breakfast will be provided. 2-1-1 Counts displays an interactive summary data for 211 call center requests and needs.